Motion Control - Exor’s eX700 series for Harsh Environment Operation! Motion Control – Exor’s eX700 series features Harsh Environment Operation Is Available from Electromate! EXOR has taken the highly successful harsh environment eTOP500 series and updated it with the recently released eX700 series. Vaughan, Ontario, Canada — Motion Control Components — This natural progression allows you to combine a high-performance sunlight readable display with state of the art connectivity such as OPC UA. EXOR has designed the product range as Industrial IoT edge devices combining a powerful controller with networking capability and outstanding communication options including client/server OPC UA. They are the ideal choice for all demanding IIoT edge applications in extreme environments such as marine and process industries. The glass projected capacitive touchscreen and the brilliant 7” widescreen display with a resolution of 800×480 are bonded to guarantee the highest optical performance and resistance in such environments. 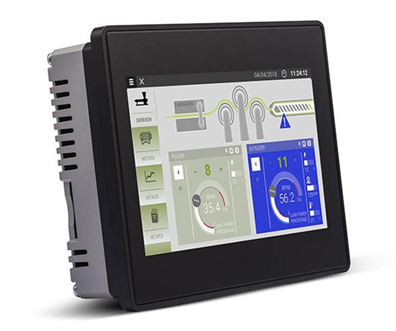 As with all eX700 Series HMI products have been designed to run the JMobile software. Electromate’s Core Purpose is to help Manufacturers build better machines using differentiated automation technology. They specialize in Robotic and Mechatronic Solutions for the Industrial Automation marketplace. Respected by customers as a premiere source for High Performance Automation and Motion Control Components & Systems, Electromate® specializes in AC & DC Servo and Stepper Motors & Drives, Motion & Automation Controllers, Positioning Systems & Actuators, Feedback Devices, Gearing Products and HMI’s & Operator Displays, all supported via extensive product selection, just-in-timedelivery, dedicated customer service and technical engineering support. 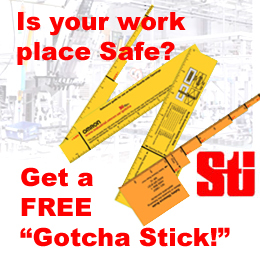 For more information on the “Best Place to Work”CLICK HERE! 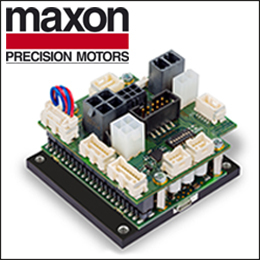 Motion Control – New VLM Servo Motors for value conscious applications! Motion Control – Low Inertia, High Precision, Hollow Core Voice Coil Motor from Moticont! Motion Control – New High Precision, Low Profile XY Open Aperture Stage Features 1 Micron Resolution and 2 Micron Repeatability!